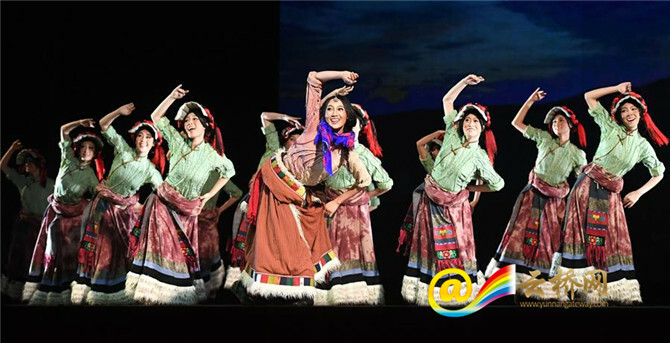 The 12th China National Dance Exhibition kicked off on July 11. 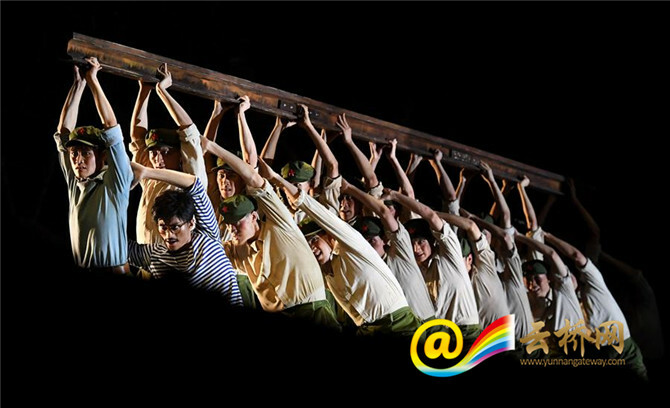 The 11-day event will present 80 performances and 5 dance dramas to audiences, aiming to showcase the fruitful results of modern Chinese dance development. 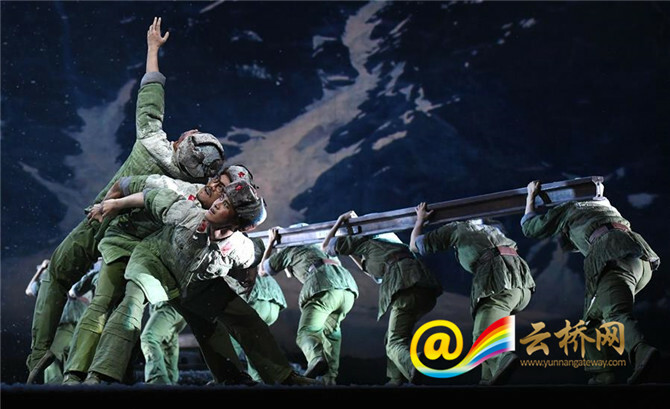 In recent years, China has seen amazing development in its modern dances. This time, some of the shows blend the old with the new, bridges the East and the West. 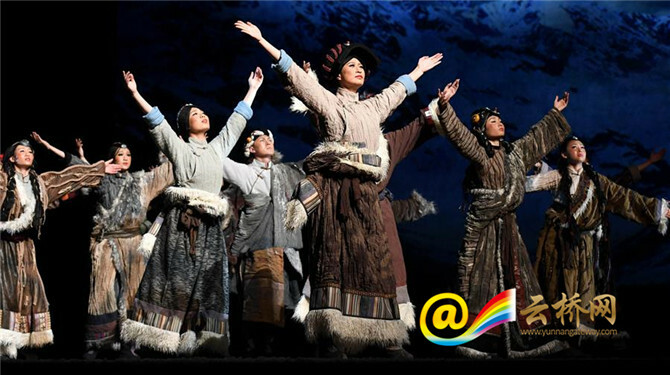 They have made presence on domestic and foreign stages, exposing the oriental cultural philosophies to audiences. Let’s enjoy some photos of the breathtaking performances.